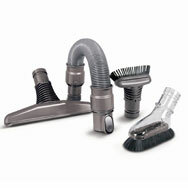 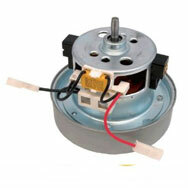 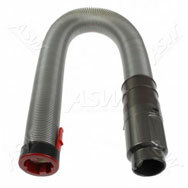 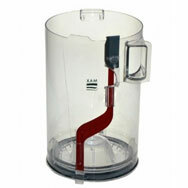 The best quality and affordable replacements for your DC07 vacuum cleaner are available here. 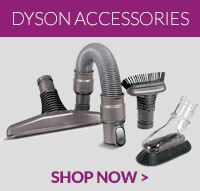 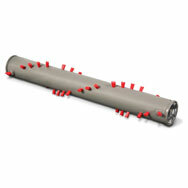 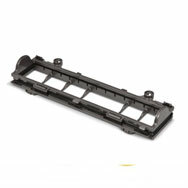 4YourDyson’s Dyson Part Finder makes finding the correct spare part much easier. 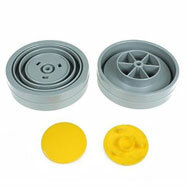 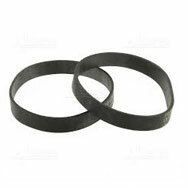 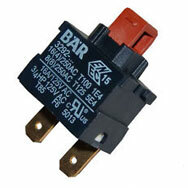 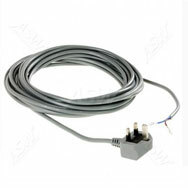 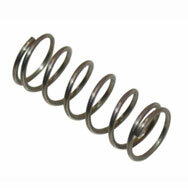 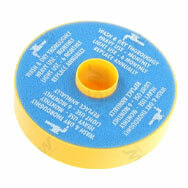 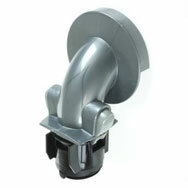 We stock a wide range of DC07 spares & accessories from hoses and wands to motors and filters. 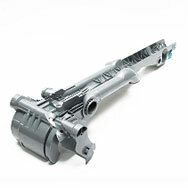 The DC07 was one of the first Dyson vacuums to include the Dyson Root Cyclone technology and we can help you find the necessary parts to repair yours and maintain its great performance.